To be honest I was a little annoyed… and I wanted to say something back. Fortunately, I couldn’t think of a good come back. It was probably a good thing I had left well enough alone. Thinking back I know there was a time I might have said the same thing. I didn’t have a GPS and I couldn’t figure out why I needed one. I probably would have never bought one for myself… What changed that you ask? My lovely wife bought me one for Christmas! When I got it I smiled and said thank you… thinking I would probably never use it… Besides it was just some fancy electronic gadget that I would have to learn to use. Yeah, it had only a few buttons… buttons that did many things and to know what those things are require reading the user’s manual… I know some people consider me a bit of a geek but I, like most men, don’t like reading user’s manuals… and besides reading a map was much easier… right. How did I end up learning to use it? To make a long story short, shortly after I got my GPS, I was put in a situation where I had to use it… In a city I did not know and I needed to get to many places. 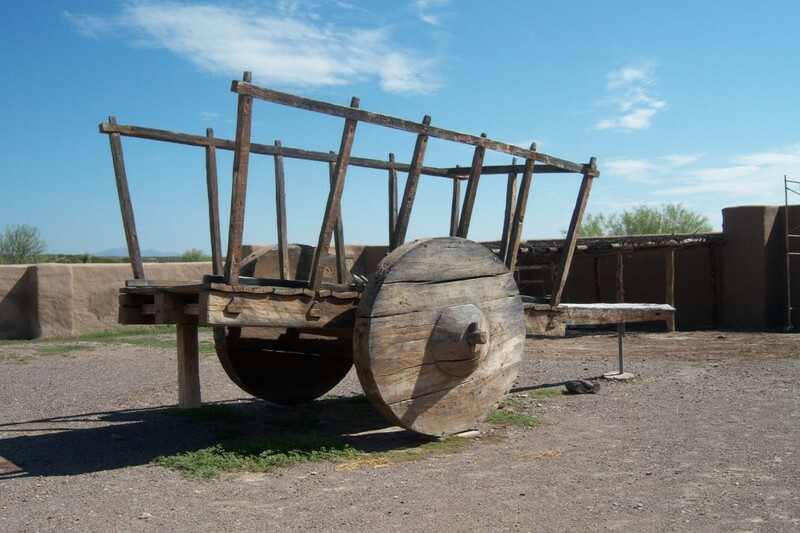 The GPS got me to those places without a hitch. 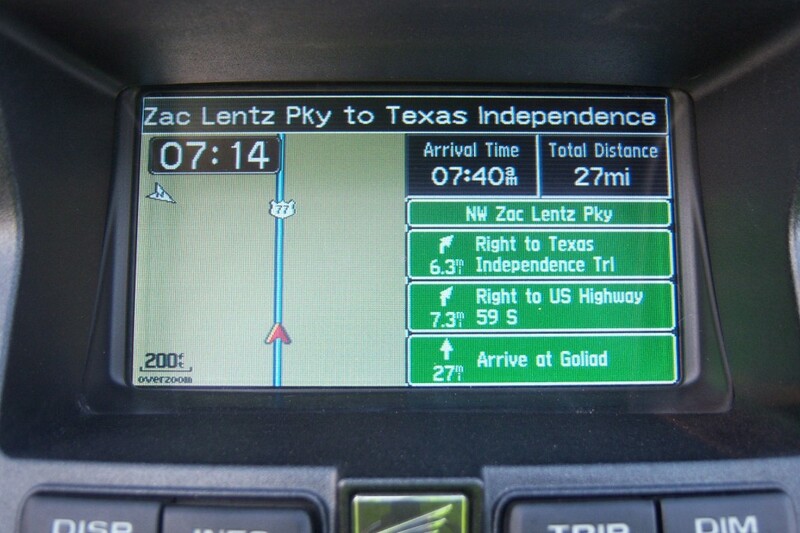 Now the GPS is an invaluable tool of my travels. Now back to the guy who said… “That’s for people who can’t read maps!” This is how I might have responded to him and other people like my former self. Can you get this from a map? 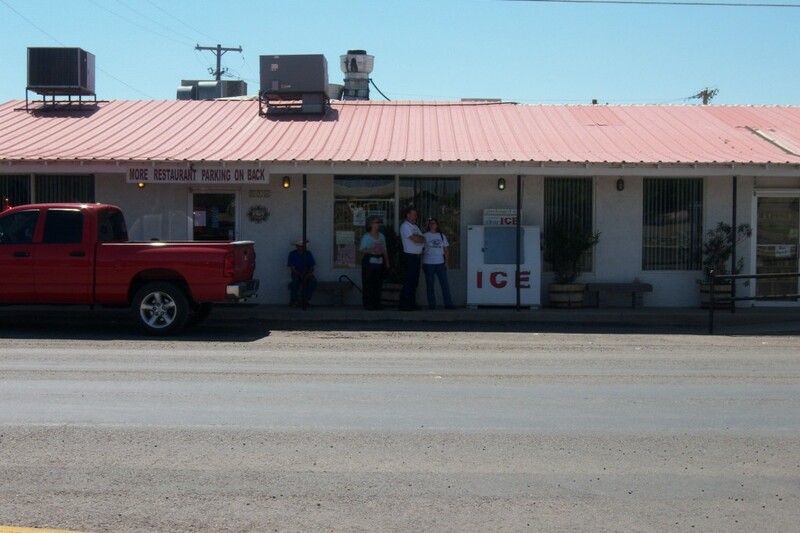 Location of the nearest gas station. How far it is to your next turn. How far it is to your destination. Does it give lane assignments for proper exiting? If you miss a turn can a map get you back on course (without stopping)? Now I’ve got that off my chest… What can you add to this? 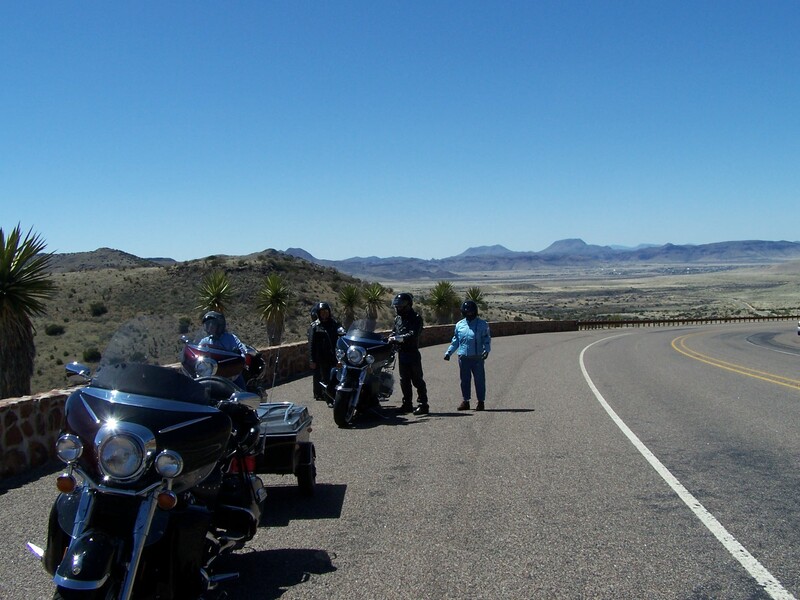 Today is day 5 of our national park motorcycle ride. 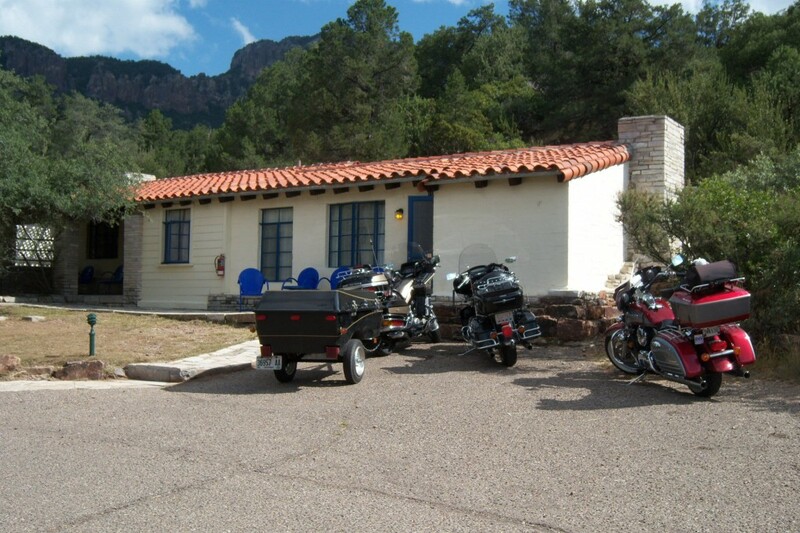 Over the course of 16 days we will ride some of the best national parks, historic sites and national monuments in the U.S. and Canada (Pikes Peak National Park, Grand Teton National Park, Yellowstone National Park, Glacier National Park, Banff National Park, Little Bighorn National Historic Site, Devils Tower National Monument and Mount Rushmore National Memorial). Come follow along as we ride one of our dream rides on our bucket list. Today we are headed to Grand Teton and Yellowstone national Parks. 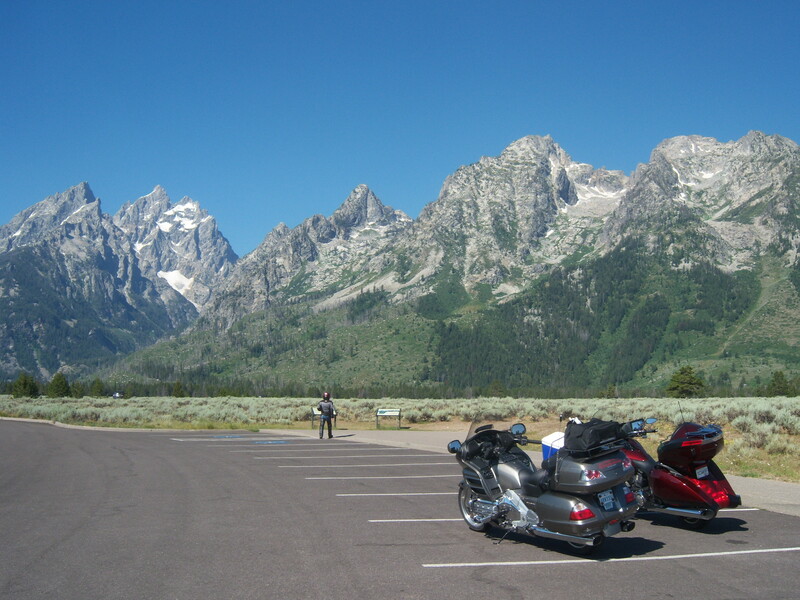 We rode from Pinedale, WY to Gardiner, MT via Grand Teton and the west side of Yellowstone National Parks. 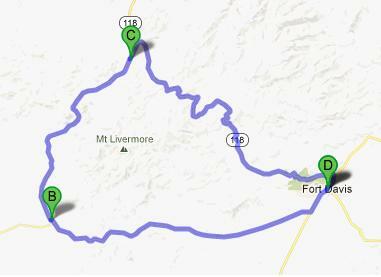 Todays ride is a leisurely 230 miles so we can take in all the majesty of these two grand national parks. Its been 41 years since I’ve been here. It seems like yesterday. I wish I had gotten back sooner. 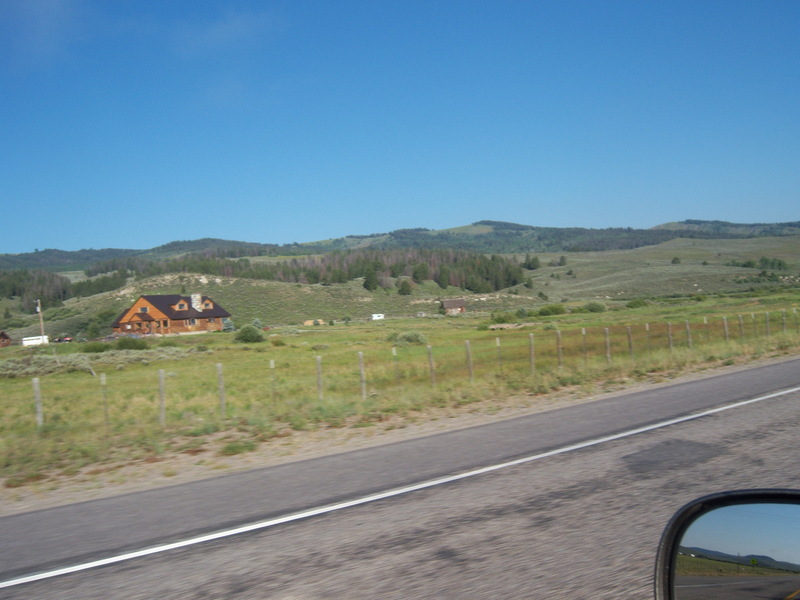 We rode Hwy 89 north to Teton Park Road. The ride through Grand Teton was nice with views of pristine lakes, and alpine terrain on our left and to the right are grass-covered rolling plains land. 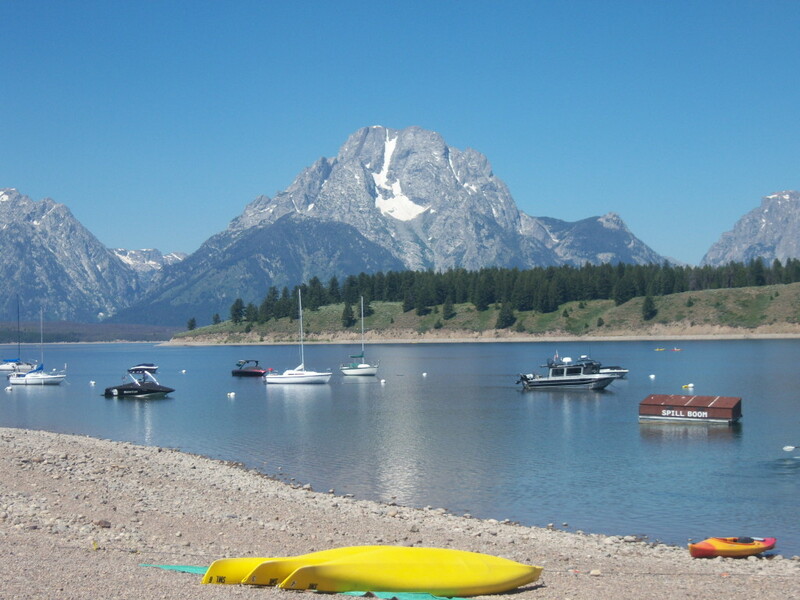 In Grand Teton National Park you can explore over two hundred miles of trails, float the Snake River or just enjoy the serenity as you ride or drive through this remarkable place. 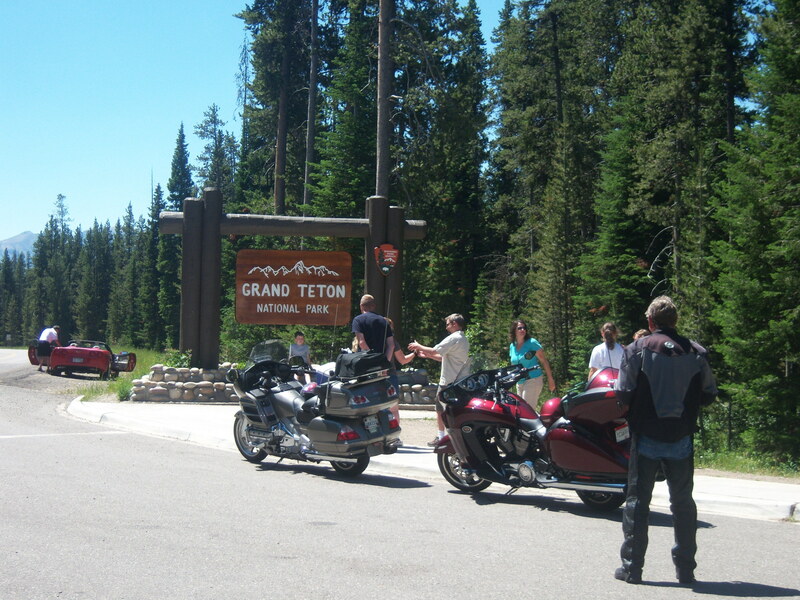 We only had time to take pictures and memories as we rode through Grand Teton National Park. 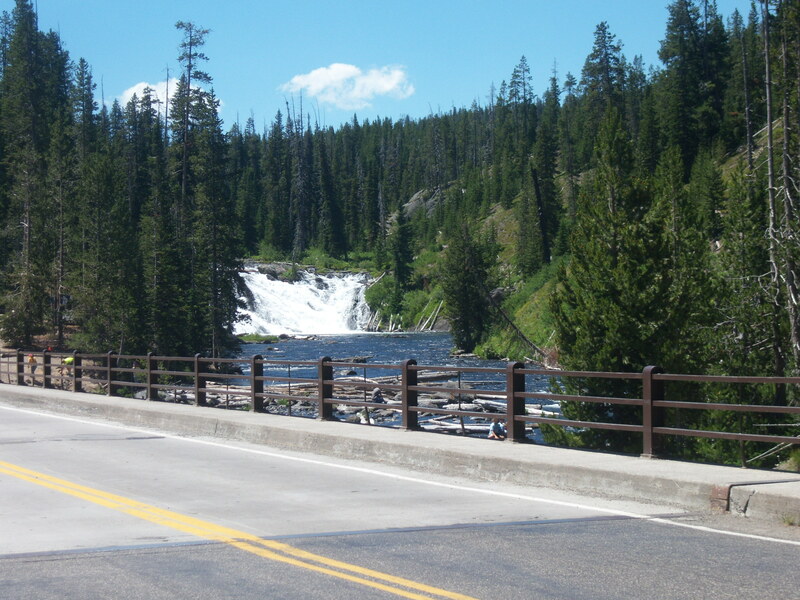 We rode the west side of Yellowstone National Park to our destination for today. Tomorrow we will spend the day in Yellowstone. 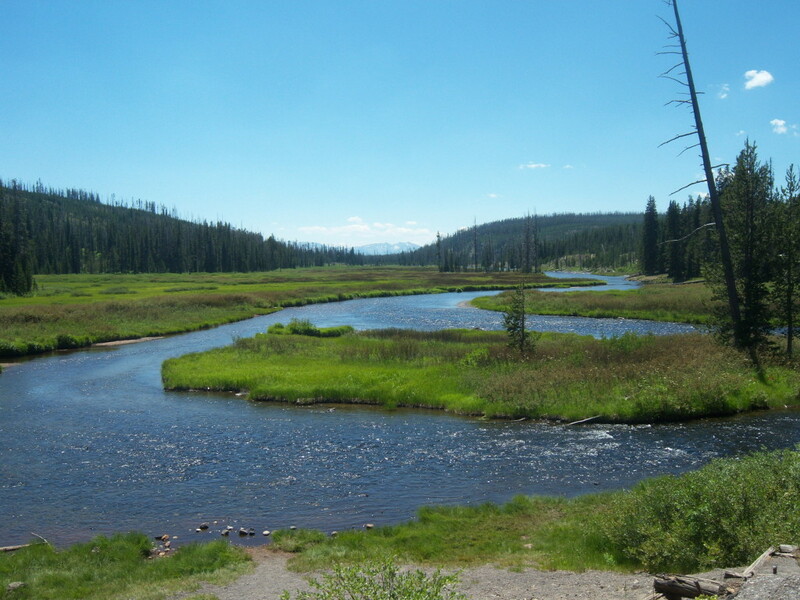 There are so many places to stop and see in Yellowstone you need as much time as possible. Today we stopped at “Old Faithful” Geyser. I told Larry we would probably get there just after the last eruption… You guessed it. We had to walk through hundreds of onlookers leaving the last eruption. We just missed it… So we took our time exploring the grounds until the next eruption. The average interval in 1939 between eruptions was 66.5 minutes. The average interval today is 90 minutes. Eruptions can shoot 3,700 to 8,400 US gallons (14,000 to 32,000 Liters ) of boiling water to a height of 106 to 185 feet (32 to 56 meters) that last from 1.5 to 5 minutes. 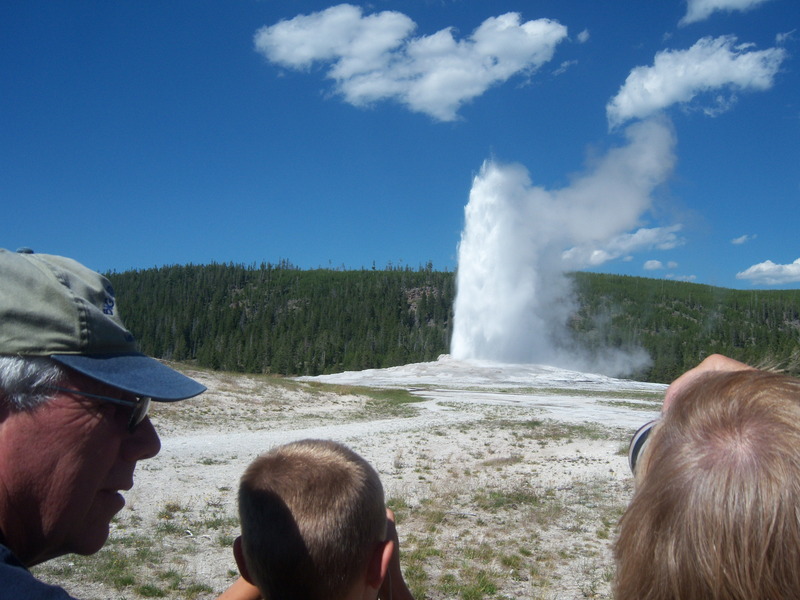 As you would expect “Old Faithful” did put on a good show . I hope it is not another 41 years before I get back to see the next one. 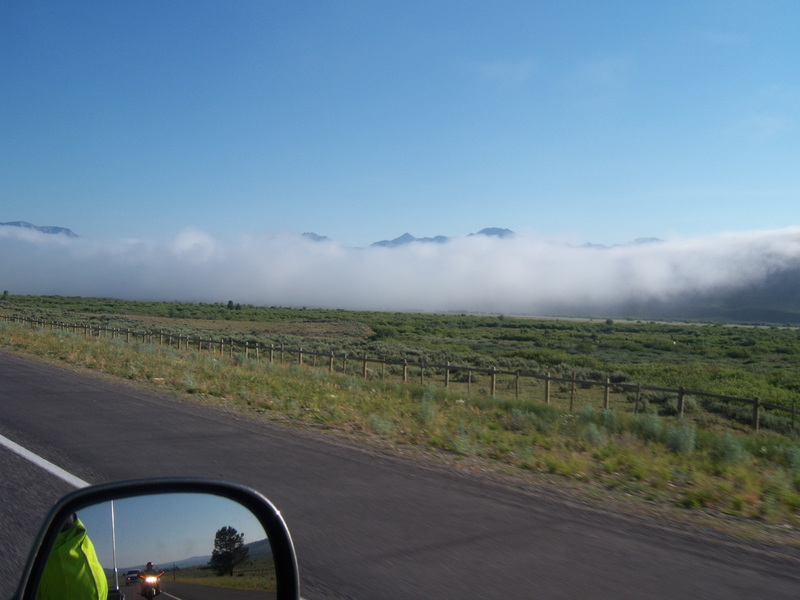 It was getting late in the evening so we rode on to Gardiner, Montana for the night. As we rode I was making mental notes about what we should stop and have a closer look at when we returned tomorrow. 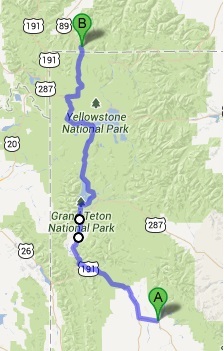 Tomorrow we will spend the day riding the figure eight in Yellowstone, stopping to see as many sights as we can. Traffic was a bit heavy riding to Gardiner. There were a lot of slower moving RV’s traveling through the park that didn’t take advantage of the “pullovers” to allow faster moving traffic by. I guess I should have expected the traffic since it is July and probably the peak season for visitors. 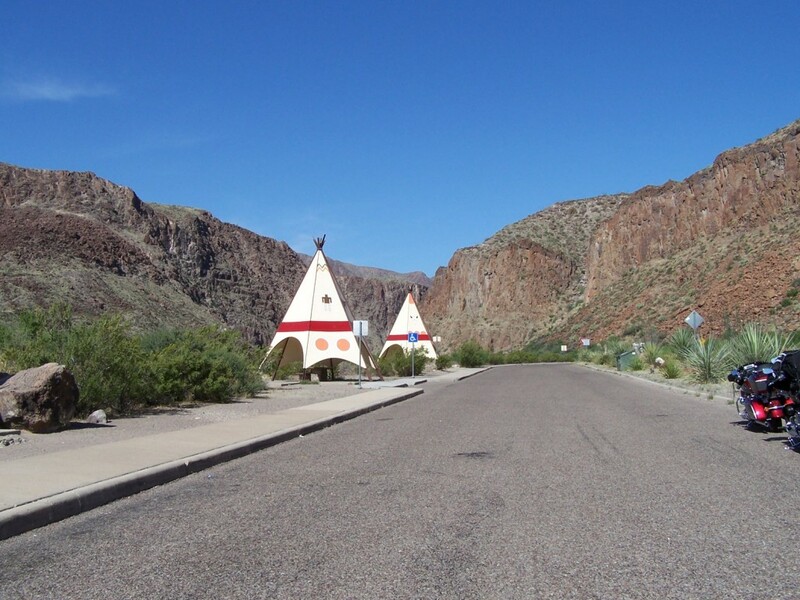 The ride into Gardiner was very scenic where Highway 89 parallels the river. The water in the river was running so fast we could hear the rapids as we were riding by! Beautiful scenery and sounds. 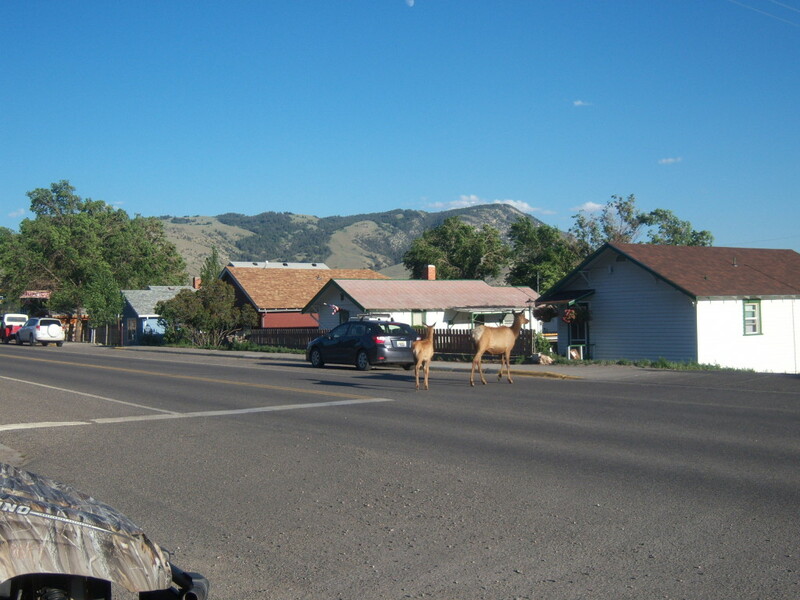 Gardiner was a small western town with quaint storefronts surrounded by snow-capped mountains, green valleys, and abundant wildlife. The local folks were very friendly. 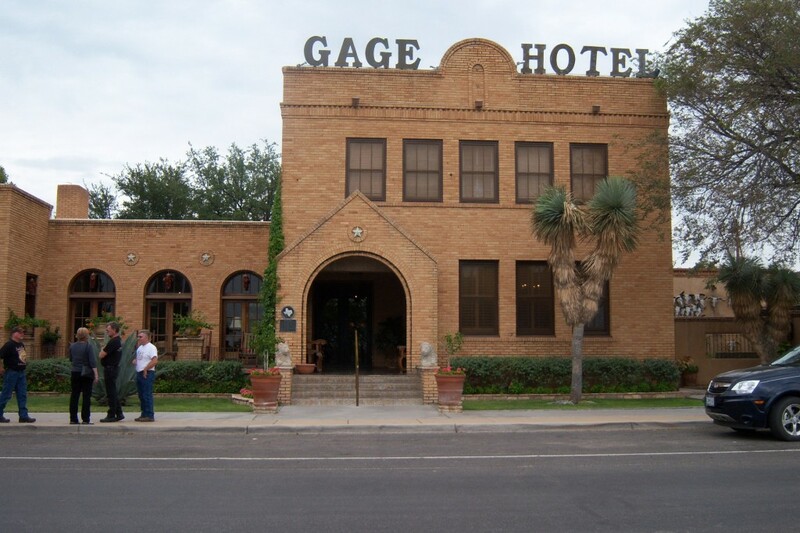 We enjoyed our two night stay here. 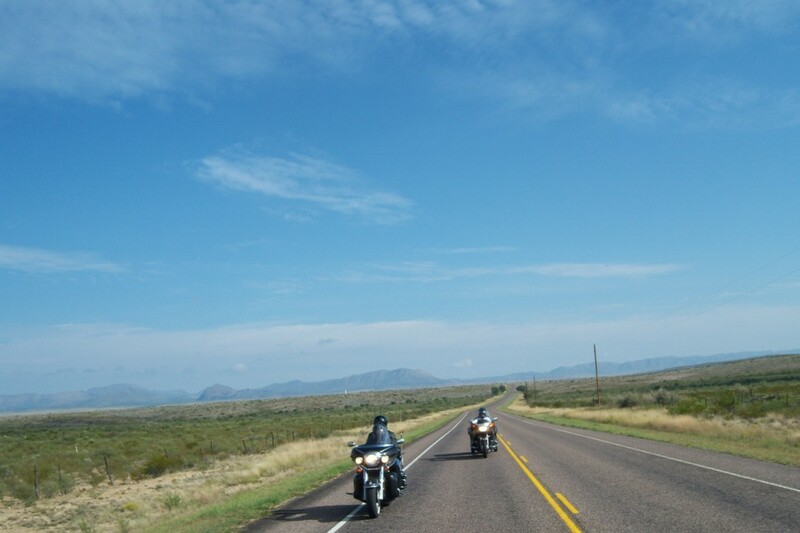 For more pictures of our ride click here and don’t forget to like “The Texas Rambler” Facebook page. 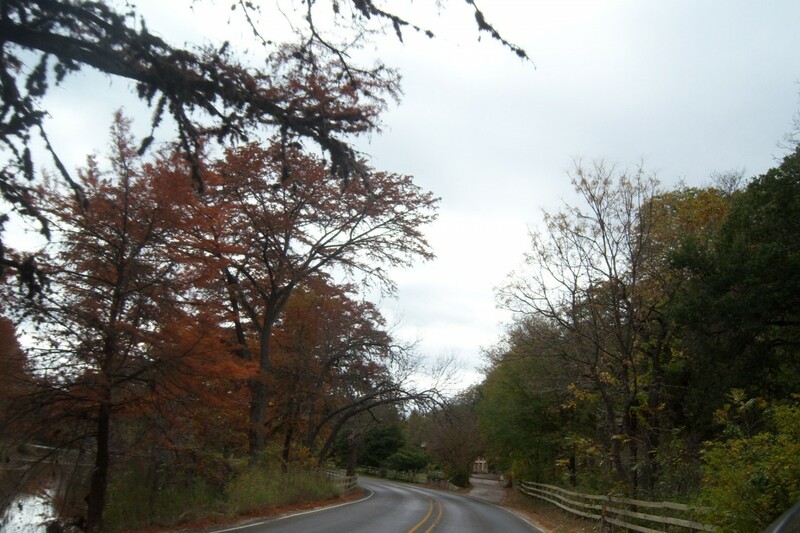 Texas Hill Country Fall Foliage Motorcycle Ride. 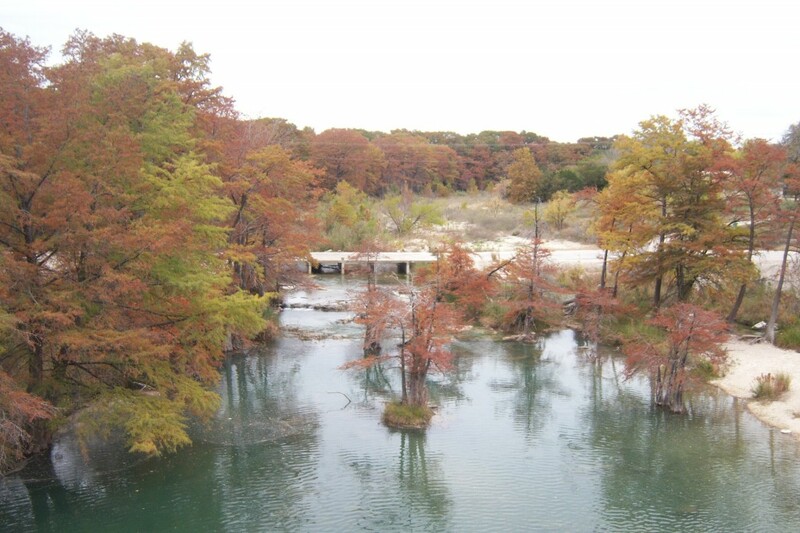 In Central Texas we don’t get the fall foliage displays like they have in some places. Most of our trees are evergreen. Live Oak and Cedar trees are the most prevalent. 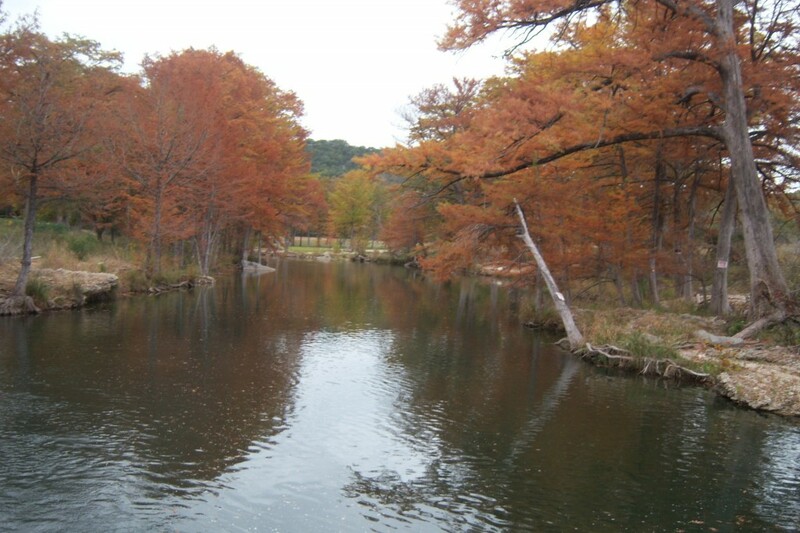 There are pockets of deciduous trees throughout the area.” Lost Maples State Park” is the best known for its fall colors. 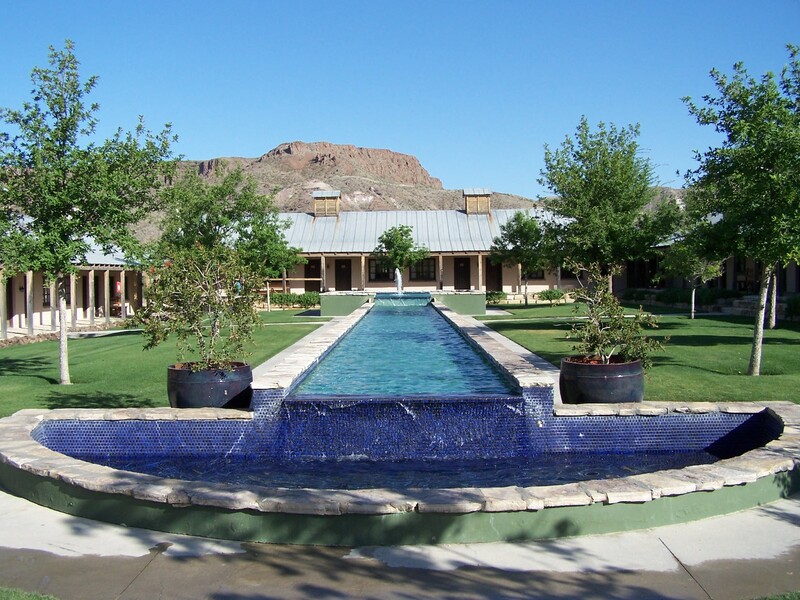 The fall foliage displays here can be hit or miss depending on the weather during the year. The drier and colder the weather the better it will be. On our ride we saw some good colors but not as bright as in the past. The trees with leaves were still green or have not completely turned. The weather has not been cold enough for some of the trees. The Red Oaks and the Lacy Oaks were starting to change some. The ride along the Medina, Guadalupe and the Sabinal Rivers, had beautiful golden brown Sycamores, and copper-colored Cypress trees. This was a spur of the moment ride. The weather the day before was perfect riding weather with clear sunny skies with temperatures in the 50’s and 60’s. I thought we had better take advantage of our good weather and ride while we can. As it turned out today was overcast. I assumed the clouds would burn off as it did the day before… but I was wrong. There were short burst of sunshine earlier in the day but it remained overcast for most of the day. Being overcast made it a bit chilly riding. 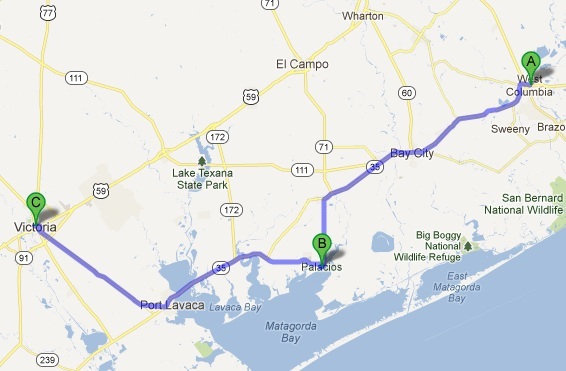 Our ride took us from Georgetown to Llano via Hwy 29. 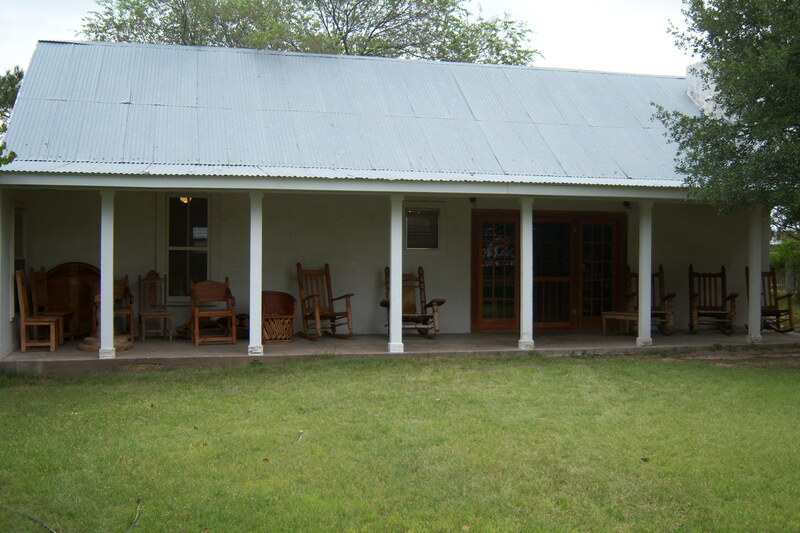 We then headed south on Hwy 16 to FM 965 past Enchanted Rock to Fredericksburg. 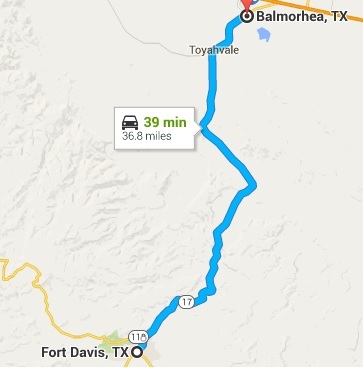 From there we picked up Hwy 16 again heading south to Kerrville. We stopped for gas and got a hot cup of coffee to warm up a bit. From there we headed west on Hwy 27 to Ingram. In Ingram we stopped to see the new home of Stonehenge II. Stonehenge II was moved from its original home just outside Hunt to Ingram. 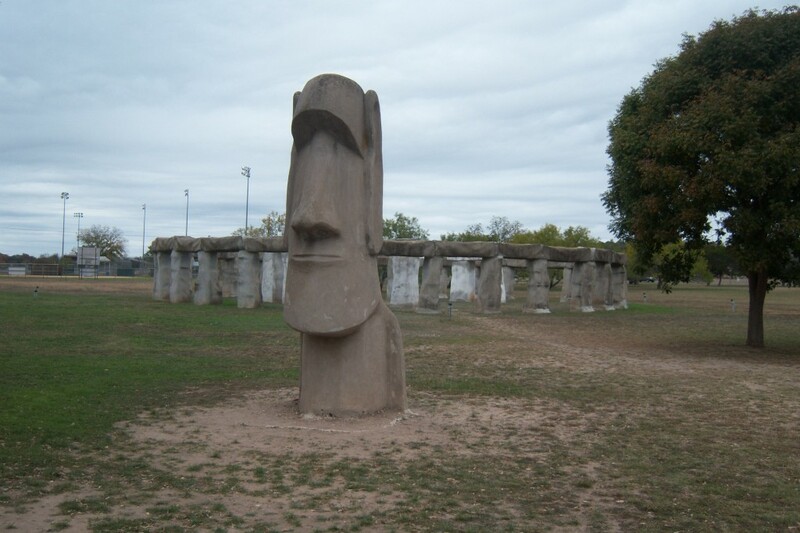 The land of its original site was sold and the buyers did not want Stonehenge II. 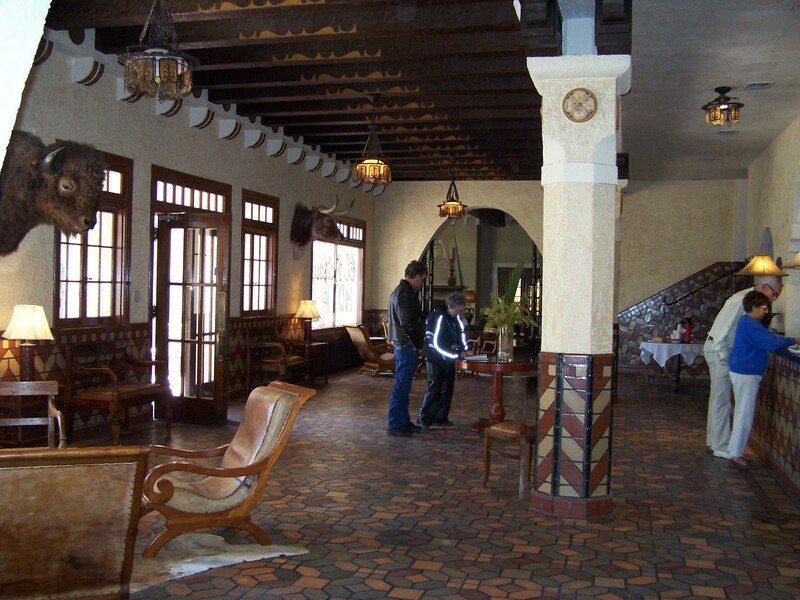 We were glad that it was saved and preserved here in Ingram. 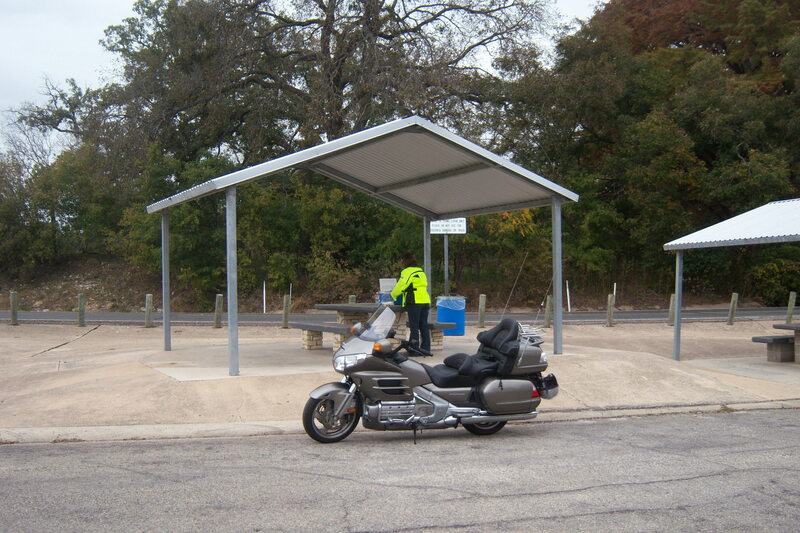 From Ingram we picked up Hwy 39 to a picnic area on the Guadalupe River. The picnic area is just outside Hunt. Because of a special diet we are on we packed a lunch. 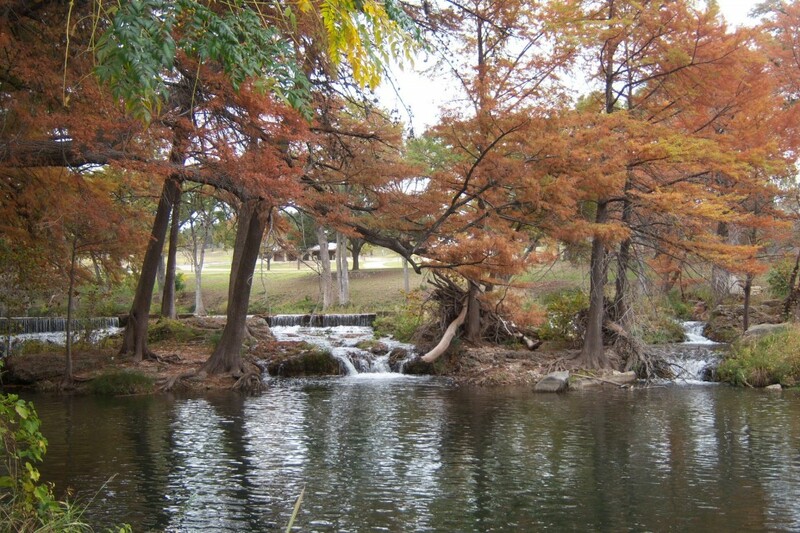 The picnic area is a beautiful spot with the river, waterfalls and cypress trees that had turned to a beautiful copper brown. 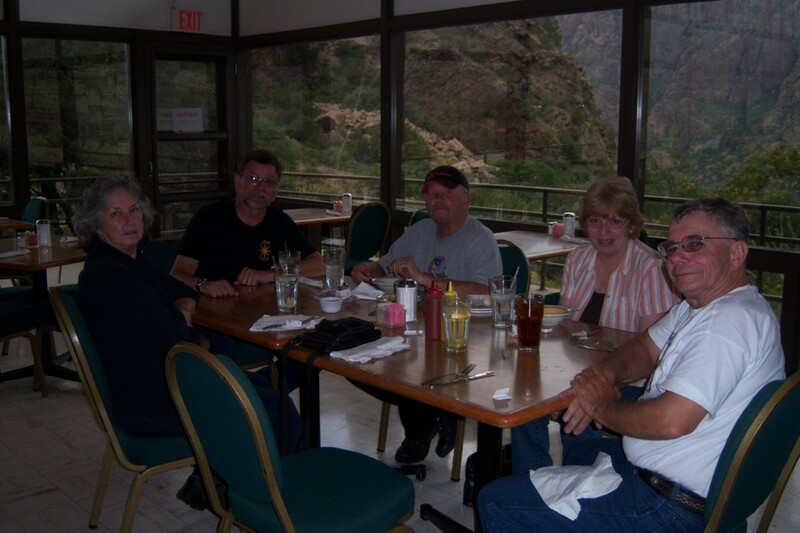 After lunch we continued down Hwy 39 to Hwy 187. We always enjoy the ride down Hwy 39. 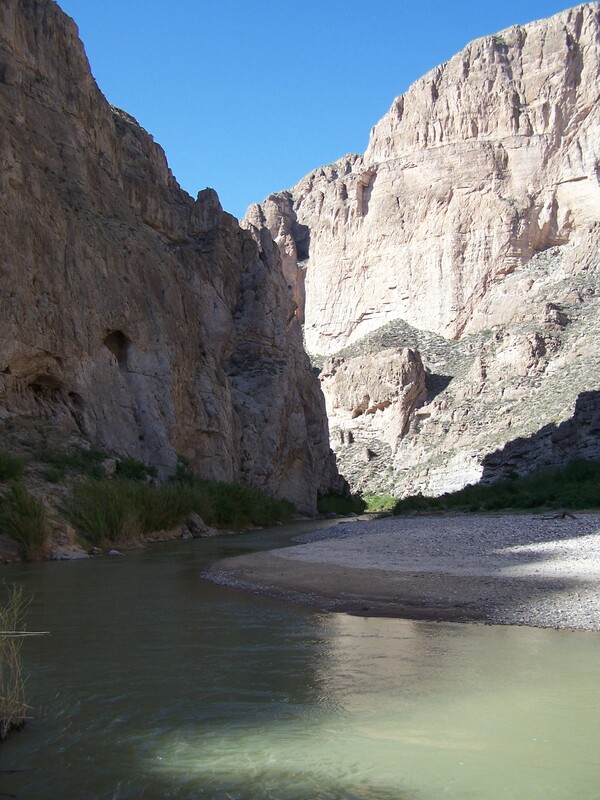 It is always scenic as it follows and criss-crosses the Guadalupe River. The fall colors were good all along the way. 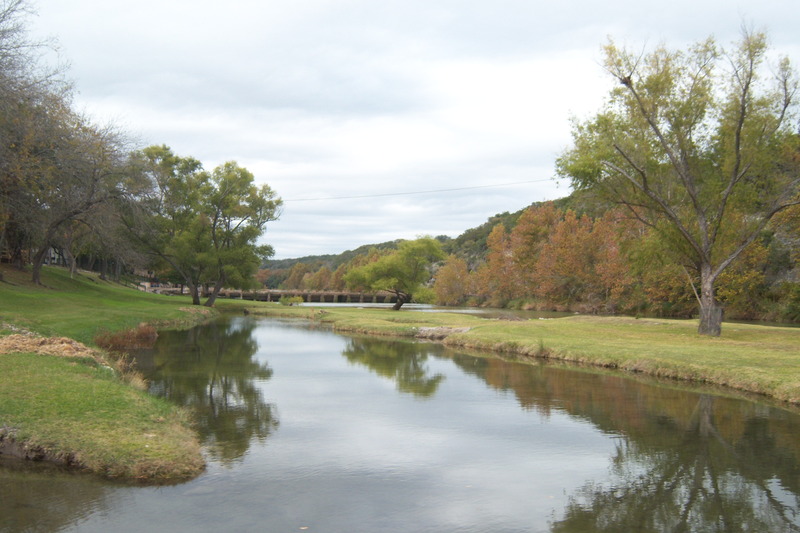 Hwy 187 takes us past “Lost Maples State Park”. 187 had nice views of the hill country and the changing colors of the trees. 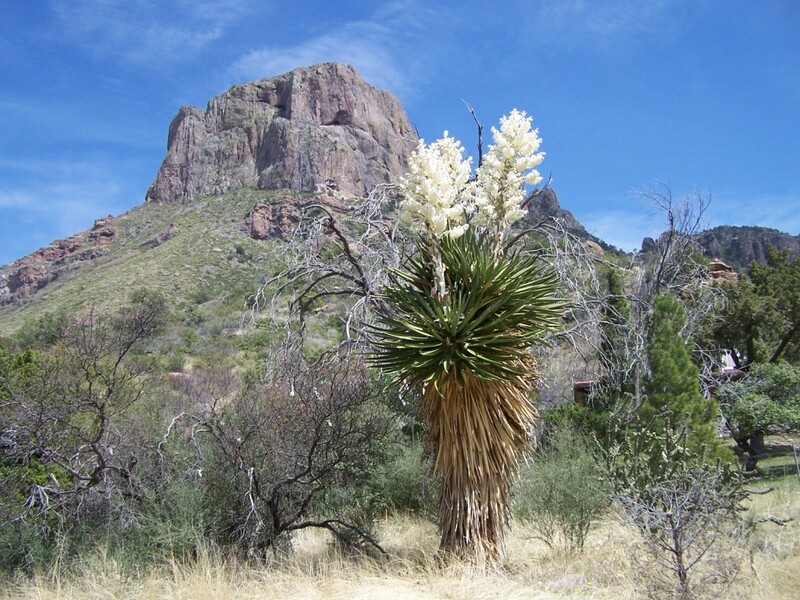 Just past “Lost Maples” we turned east onto RR 337 to Medina. RR 337 is one of the “Three Sisters” or “Twisted Sisters” (RR 335, 336 & 337) as some refer to them. At Medina we turned onto Hwy 16 again and headed north back to Kerrville and Fredericksburg. 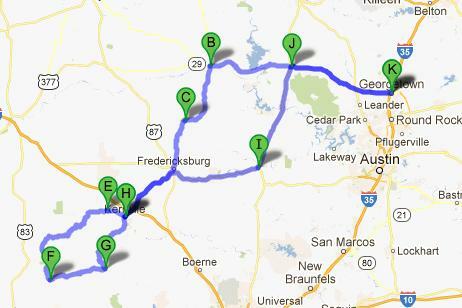 In Fredericksburg we picked up Hwy 290 east to Johnson City (named for President Johnson). 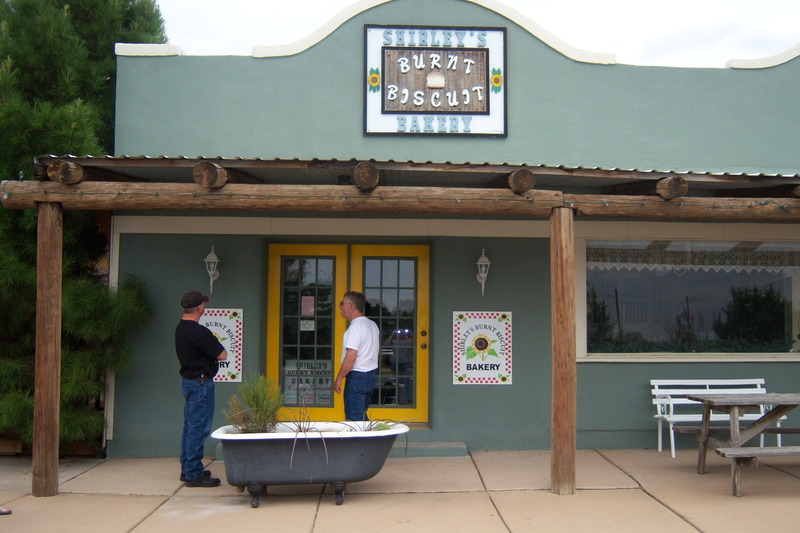 At Johnson City we turned north onto Hwy 183 to Burnet. In Burnet we headed east on Hwy 29 to home. It was a good ride except it was a bit cool. We should have worn an extra layer to help with the cold. Normally we carry extra clothing just for such things, but I misjudged the weather. I won’t do that again. 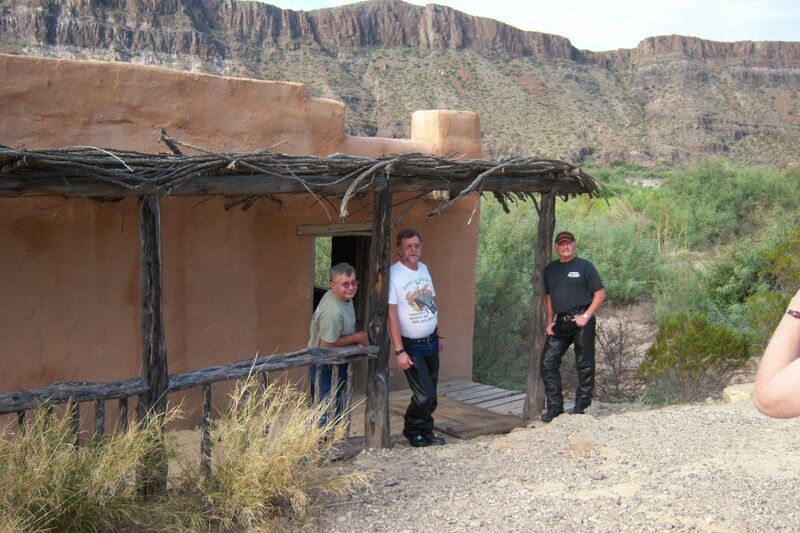 My favorite motorcycle tour magazine is Road Runner because it is a great resource for riding information. I am always looking for information on rides. Places to ride,things to and places to stay. 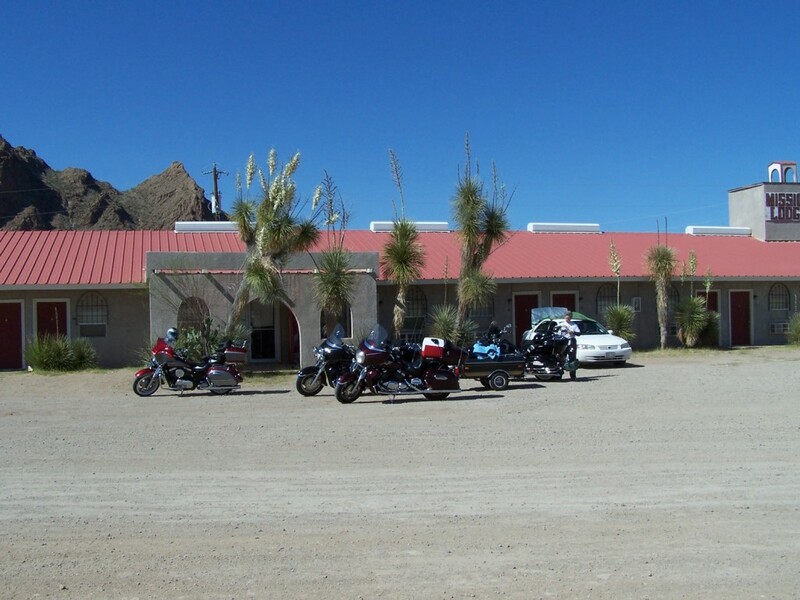 Road Runner’s Interactive Motorcycle Tour Map has it all in one place. Also you can download GPS files and tank bag maps. This is a great resource. Check it out. I am continually adding rides, tips and other information so please check back from time to time. And please leave your comments. Your comments help me add to and improve the content here. So please, bookmark, subscribe or add us to your RSS feed.